Which boiler do you need? Use our ﻿Fulton ﻿﻿p﻿roduct selector to find out. 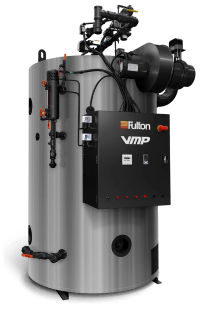 Fulton Boiler has proven itself a top provider of hot water and hydronic boiler systems over the last six decades, which address a wide variety of commercial/industrial applications, including both building heating and hot water supply. 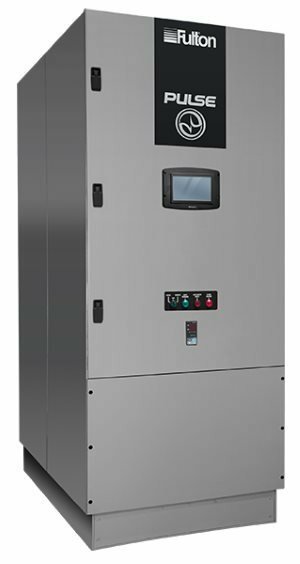 ATI always selects only the highest quality equipment manufactured by industry-leading companies to offer its clients, and Fulton Boiler easily hits that very high mark. 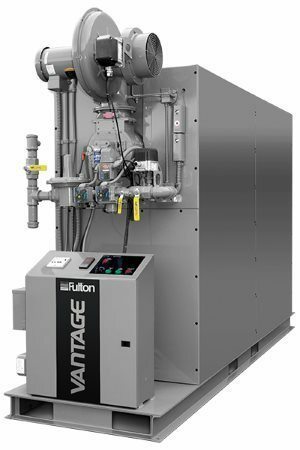 Fulton offers a full line of hot water and hydronic boilers for every common commercial application and can custom-engineer a unit for "less common" applications. 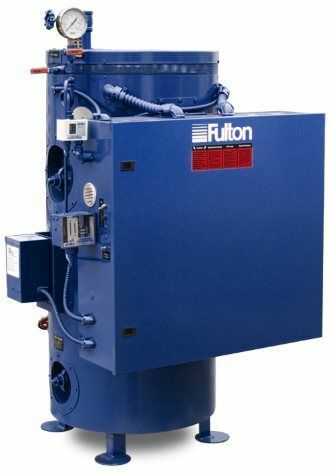 ATI can help you select which of the following Fulton boilers may best fit your specific needs. 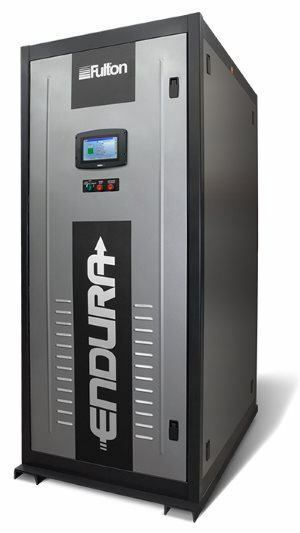 The Endura+ is a PURE Optimized revolution in ﬁretube condensing boilers, ﬁtting an ultra-compact footprint while surpassing the reliability of existing designs. Read our Endura+ boiler guide here. 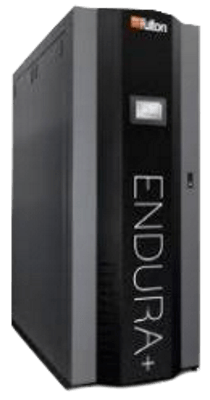 The Endura's pressure-vessel, vertical firetube design is ruggedly built, highly compact, and configured to an ideal mass/volume for multiple applications. The PHW uses the unique "Pulse Process" to transfer greater heat-load per square inch and yield optimal fuel-efficiency. The PHW's self-aspirating design means no blower motor is needed. Vantage lets you use #2-oil as your backup fuel, including for retrofits, and auto-controls fuel switch-overs for added convenience. It can also be used in natural gas/propane dual-fuel applications. The FBW uses fully immersed heating elements and a fully insulated pressure vessel to yield nearly 100% efficiency. The FBW also offers zero-NOx emissions. The VMP has heavy-duty, schedule-80 flue pipes that are welded to the pressure vessel. Pipes are water-backed for faster start-up time and even heat distribution.